All Taylor® milkshake machines come in a variety of versatile models that allow you to easily and efficiently create signature milkshakes while maximizing profits. 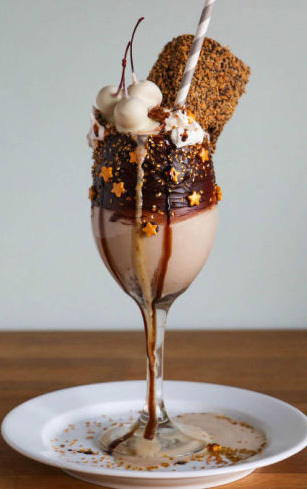 Not sure if you've heard the latest craze... but "Freakshakes" is where it's at. 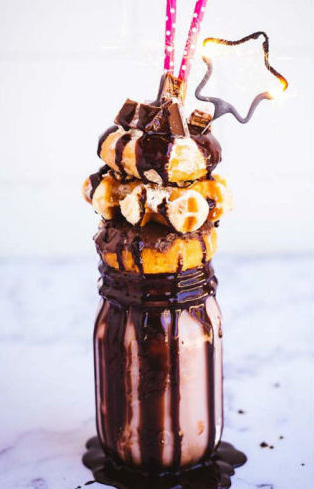 These overloaded...candy filled, burger topped, donut garnished freaks of art are just what your customers want and they're paying BIG money for them. A typical freakshake goes for $15-$20 and we have the machines to keep the the crowds happy!